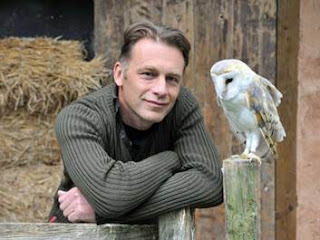 SingleMomtism: "We Need To Understand Autistic People Better - And Not Try To Change Who They Are"
"We Need To Understand Autistic People Better - And Not Try To Change Who They Are"
Chris Packham has been a wildlife presenter and TV show host for over 30 years, and he has decided to come forward and speak about his life as a person with autism, and how it shapes and affects him. 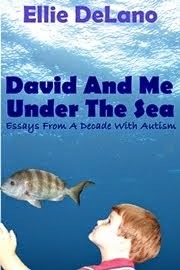 He shares the fundamental need that every person on the spectrum has - not to be "cured," but to be accepted. Autism is who they are, and while therapies and in some cases, medications can be helpful in assisting them as they manage sensory issues, OCD issues, and various other challenges, they can be valuable and functioning members of any society, with a little accommodation and education. And they can be who they are, the way that they are.